Bike for Life Event is a regular gathering of cycling enthusiasts as an exercise and advocacy as well. 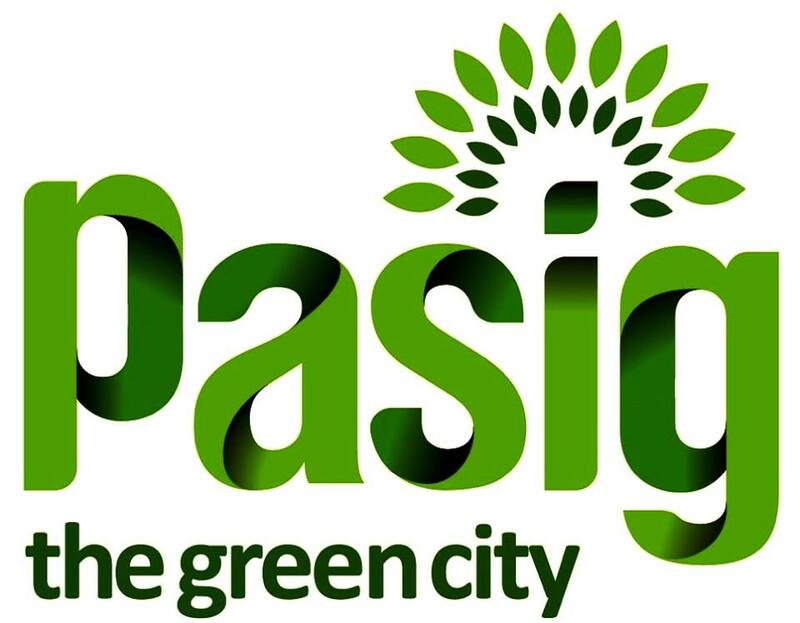 This is in line with Mayor Bobby Eusebio’s Green City agenda, encouraging Pasigueno to unite in environmental and anti-pollution programs. For the month of March more than 900 bikers participated. They started in front of City Hall in Caruncho Avenue, encompassed Marcos Highway all the way to Angono Rizal, Binangonan Rizal and head back to the assembly point.